(Press release :: July 2, 2014) – Maple Casino is proud to announce their big winner who cashed out a plump sum of $34 200! Congratulations to K.C who won $15,304.60 on Adventure Palace and another $18,896.50 on Bars and Stripes. Maple Casino – PLAY NOW! This is yet another incidence at Maple Casino where a player has won a healthy sum of cash and walked away with a lot more than what they bargained for. It seems Maple Casinos’ generosity is much appreciated by its players, as everyone obviously loves being a winner. Maple Casino was glad to hear K.C will be putting some of her winnings to good use, while enjoying the rest and hopes to see her win again soon. Winning isn’t too difficult at the established Online Casino, not only because of their Bonuses on offer to players, but they’re also introducing a Mobile platform – Maple Mobile. This will allow players to entertain themselves no matter where they are, and allow for even more winning moments. 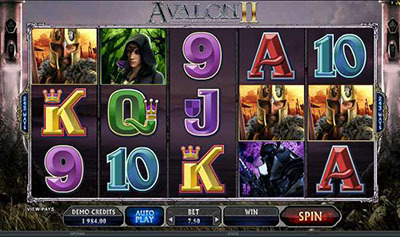 The Online Casino also offers all players a quality experience whenever they choose to visit and have a few rounds – the pay-ins and pay-outs run smoothly thanks to the latest secure banking software, which is constantly updated to protect customer details and their money. There is also a professional chat line available 24/7 to assist players with any questions they may have. These trained individuals will provide players with valuable information and advice in many various languages, enabling players to feel comfortable and receive five star treatment at all times. 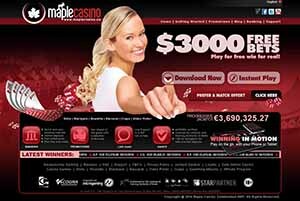 Maple Casino is part of Vegas Partner Lounge (VPL) – a gaming group that has been around for over 12 years and hosts some of the most prestigious casinos in the online environment. 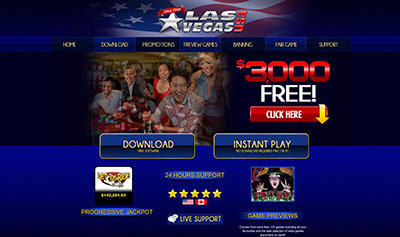 Other brands within the VPL Group include: Crazy Vegas Casino, Crazy Vegas Mobile, Casino UK, Casino UK Mobile, Golden Riviera Casino, Golden Riviera Mobile, Sun Vegas Casino, River Nile Casino, 777 Dragon Casino, Cinema Casino, Maple Mobile Casino, Casino-Mate and Casino-Mate Mobile.